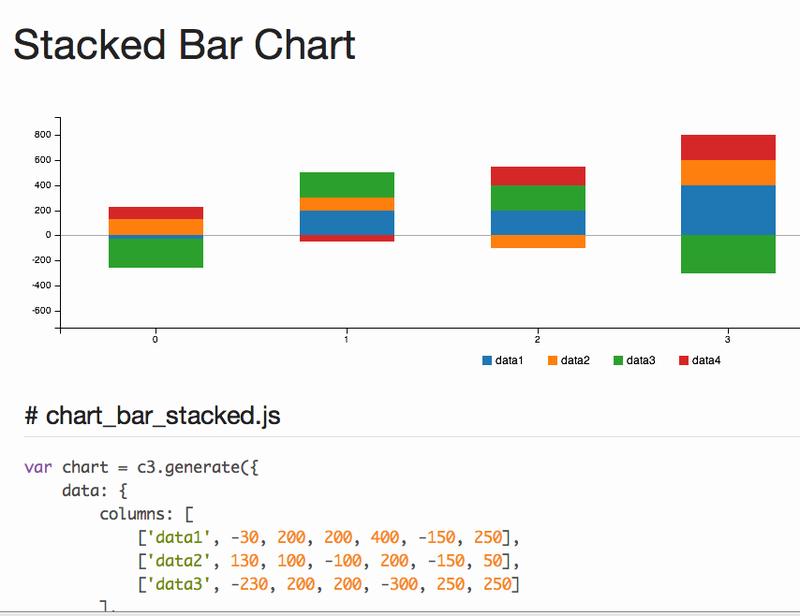 c3 is a reusable chart library for ready to integrate in your next cloud and web applications in easy way. c3 has nice documentation and examples. Previously, we have have given examples with other three libraries for data visualization – Epoch, Envision and Peity. Envision has some good features, however, the approach of c3 library is simple and easy. Furthermore, c3 supports API. c3 is derived from well known d3.js, uses Python. Using with Require.js needs a bit knowledge of using their specific docs but actually can handle complex data representation. Cite this article as: Abhishek Ghosh, "c3 Chart Library For Cloud and Web Applications," in The Customize Windows, July 31, 2014, April 26, 2019, https://thecustomizewindows.com/2014/07/c3-chart-library-cloud-web-applications/.